We looked at the top 1 Rangefinders and dug through the reviews from 5 of the most popular review sites including BestReviews, Rangefinder Lab, Bullseye Hunting and Shooting, Pure Elevation and more. Through this analysis, we've determined the best Rangefinder you should buy. In our analysis of 69 expert reviews, the Vortex Optics Vortex Optics Ranger Laser Rangefinders placed 2nd when we looked at the top 10 products in the category. For the full ranking, see below. The unit is built with a rubberized coating and sealed o-ring housing which makes it both dustproof and waterproof. The Primary Horizontal Component Distance (HCD) mode of the Ranger 1300 offers an angle-or-slope compensation distance at one push. Archers and rifle shooters stay quick on the draw as it illuminates your hold at harsh angles. The LED display has 3 brightness settings and was bright and easy to read on the medium setting under most lighting conditions. Keep in mind that if ranging a smaller target, non-reflective, or quartering away your range will be significantly shorter. Some have complained that it is a bit slower than some of the other high-end rangefinders-anywhere from one-second to four seconds to get a readout. 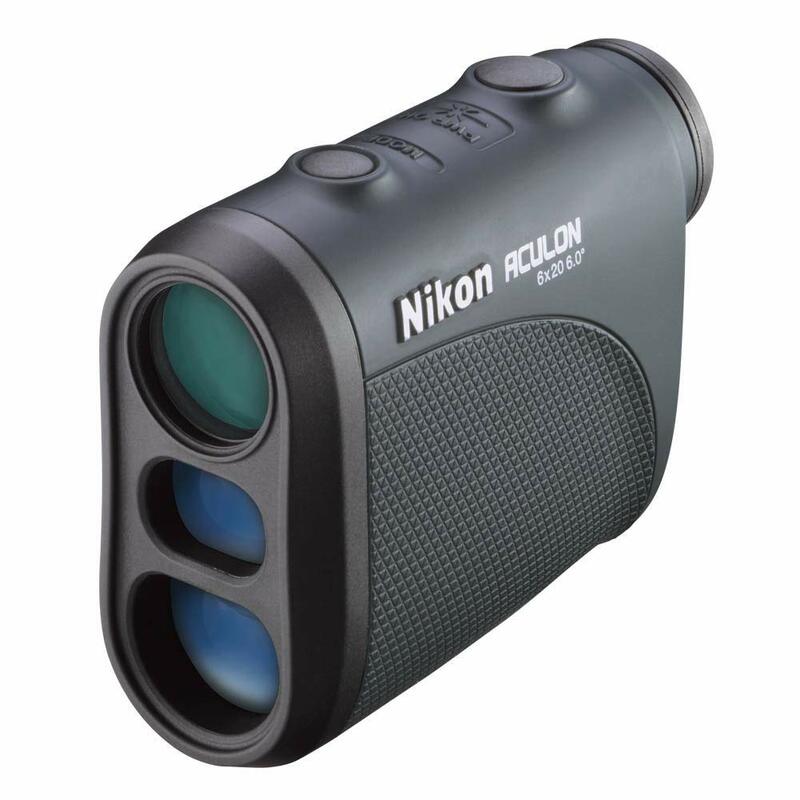 Ranger Rangefinders give hunters and shooters distance data needed to make accurate shots. Easy to use with a clean display and highly intuitive menu, the Rangers keep things simple, yet provide a high level of performance. Primary HCD (Horizontal Component Distance) mode displays an angle-compensated distance reading. Three reticle brightness settings match ambient light conditions. Scan Mode gives range readings as you pan across the landscape or track a moving animal. Adjustable, utility clip secures the unit to a belt, pocket, pack, or other flat-edged surface. Fully multi-coated lenses deliver optimal light transmission. O-ring sealed for waterproof performance. Ideal for gun hunters, target shooters and bowhunters, Ranger rangefinders put the odds of accurate down-range impacts in your favor.